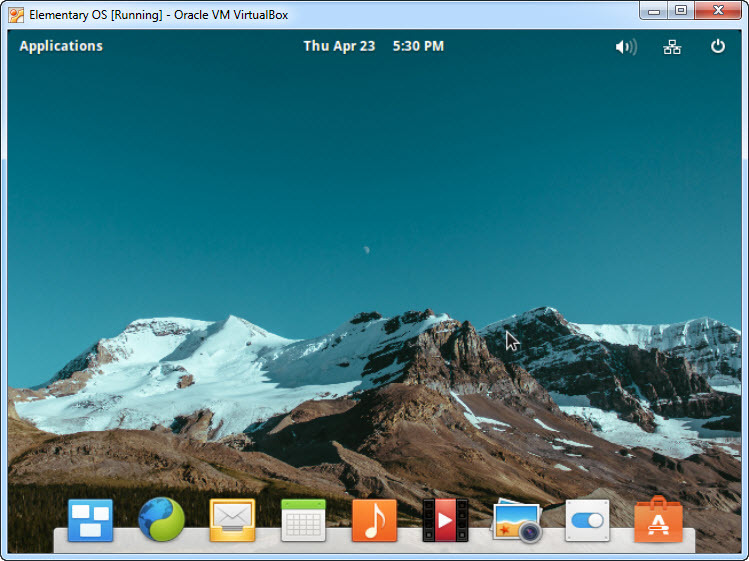 Elementary OS is an Ubuntu-based Linux distribution with its own desktop environment, called Pantheon. 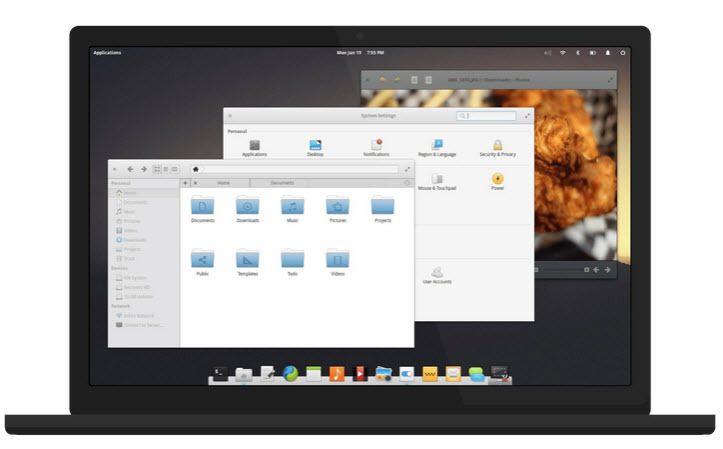 Elementary OS 0.3 Freya is based on Ubuntu 14.04 LTS. 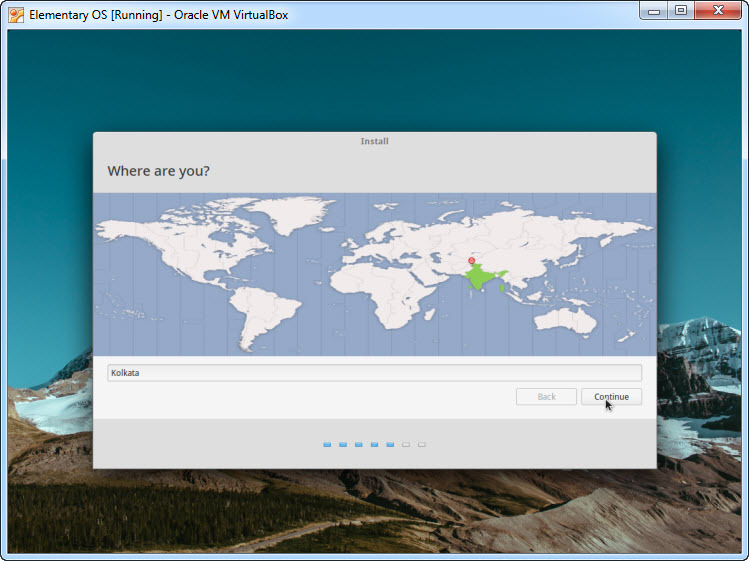 1.Open Oracle VM VirtualBox and click New to create a new virtual machine. 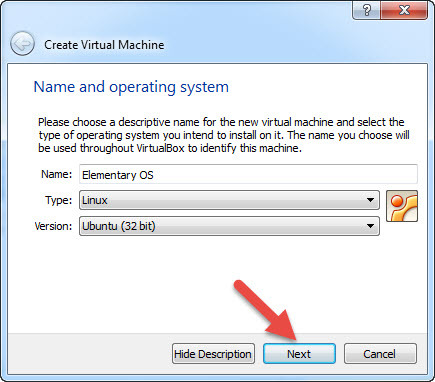 2.Enter your Elementary OS name,select Linux in Type and select Ubuntu(32bit) as version and click Next. 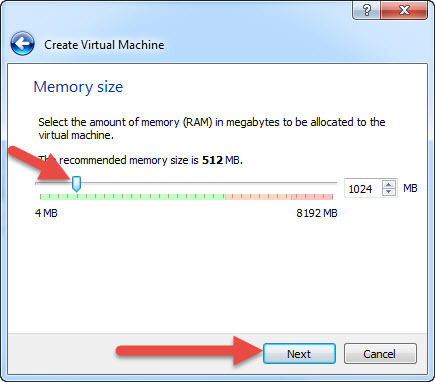 3.Set more than 1024MB as RAM and click Next. 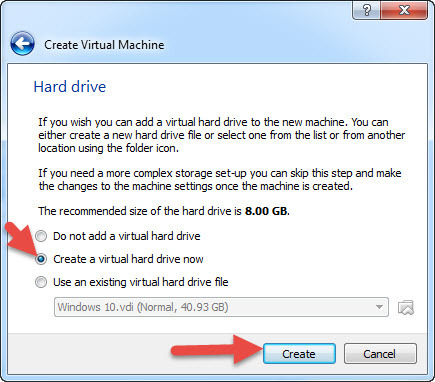 4.Select Create a virtual hard drive now and click Create button. 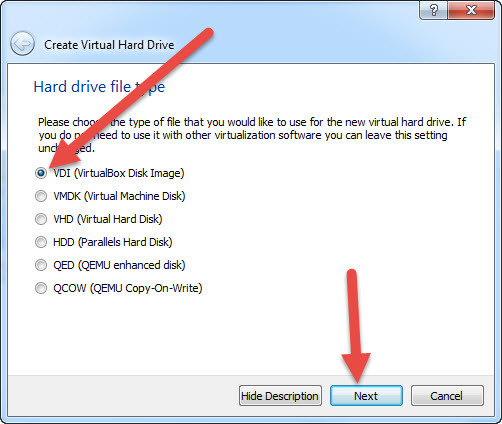 5.Select VDI and click Next button. 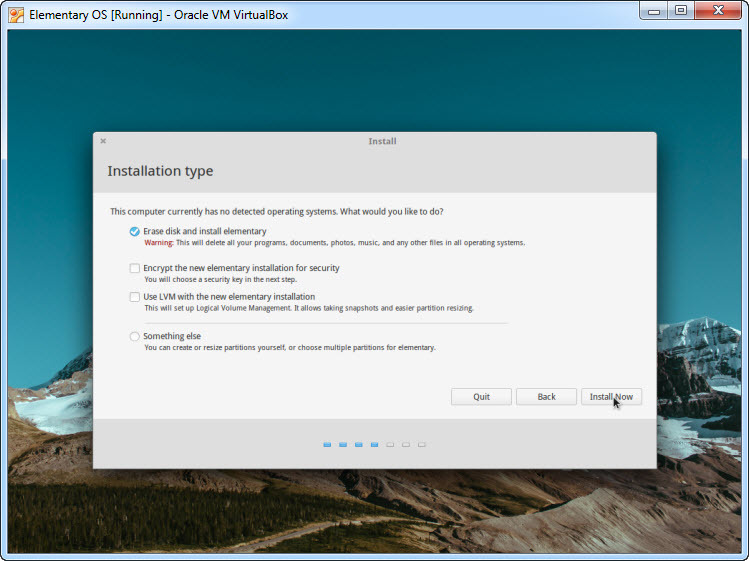 6.Select Dynamically allocated and click Next. 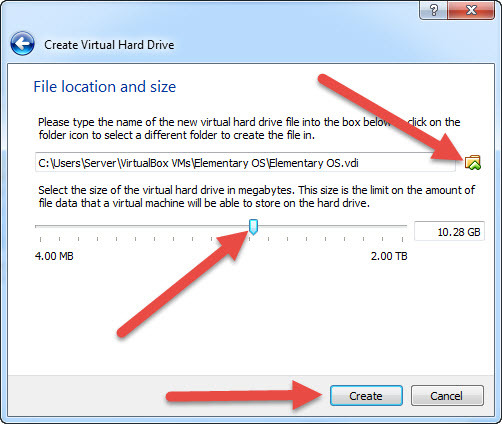 7.Type name and select location of new virtual hard drive by clicking the folder icon. 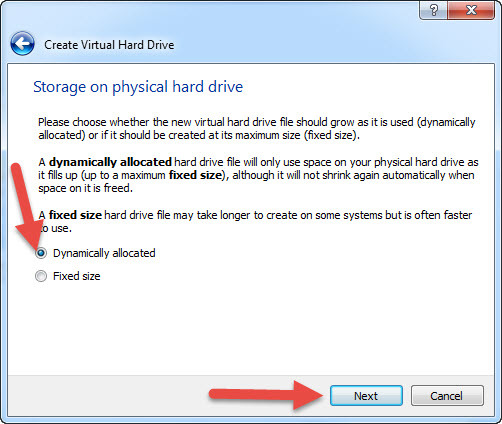 And selct the size.And then click create button. 8.Right click on Elementary OS and select Settings. 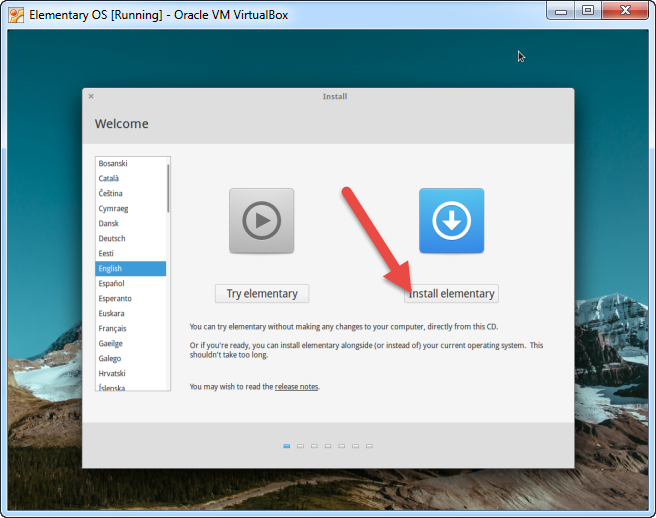 10.select Empty and click the CD icon under CD/DVD Drive and select choose a virtual CD/DVD disk file.And choose the download elementaryos-freya-i386.20150411.iso file and Click OK.
14.Then click the start button. 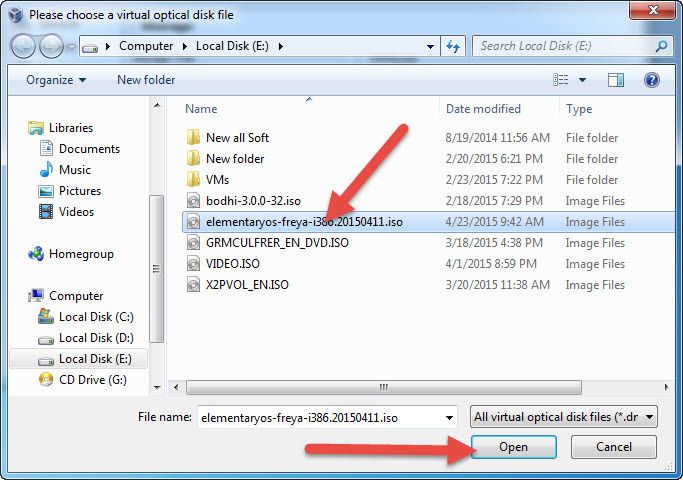 17. select Erase disk and install elementary and click Install Now. 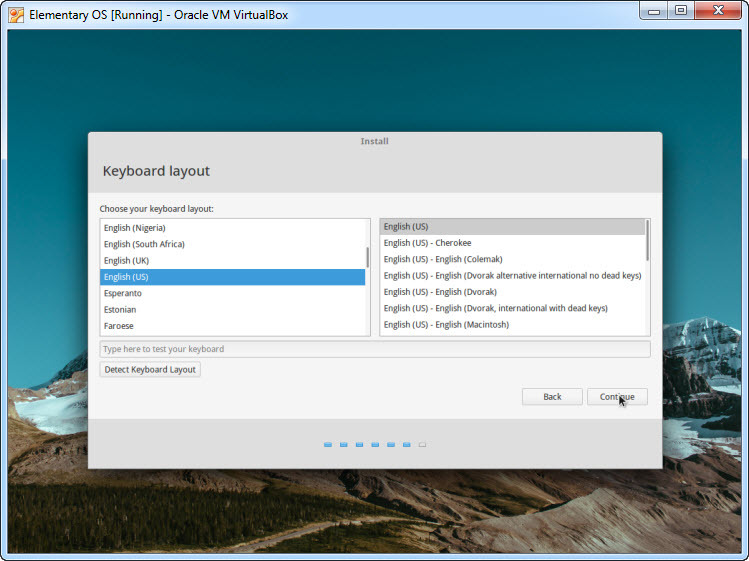 20.choose your keyboard layout and click continue. 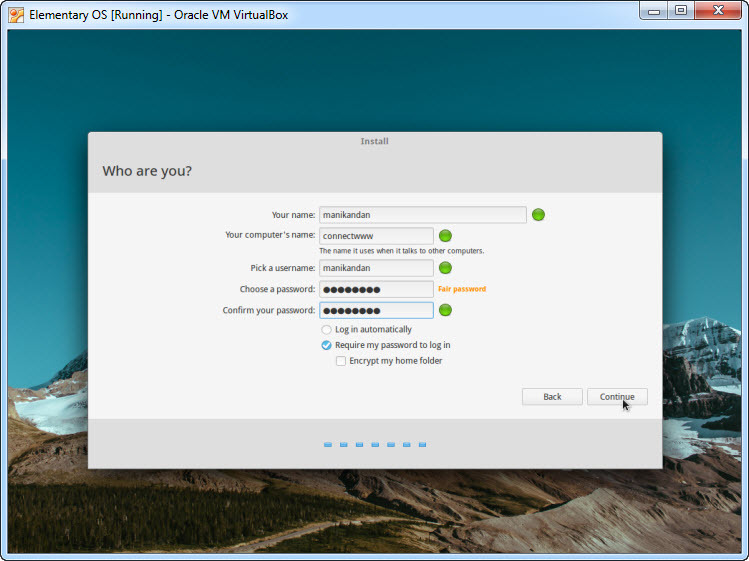 21.Type your name,computer name,username and a password and click continue.And wait for the installation.